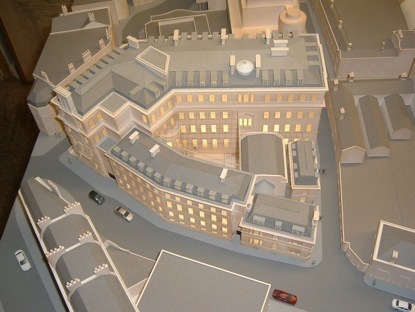 Models used for public consultation, and to illustrate sensitive development proposals in relation to listed buildings. Buxton Crescent, Derbyshire. Thermal Spa and Hotel Development. Scale 1/150. 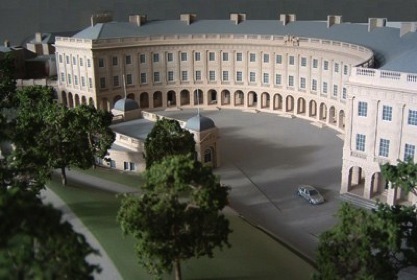 Gainsborugh Building, Bath. 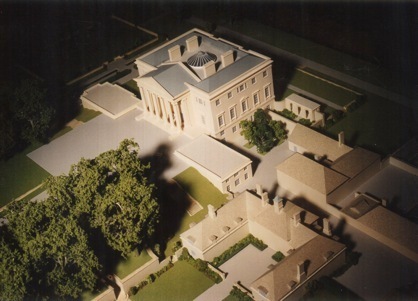 Thermal Spa and Hotel Development. Tusmore House and Park, Oxfordshire. Scale 1/150. 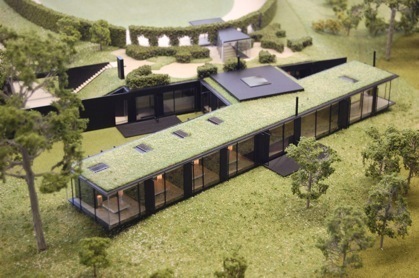 Private House, Oxfordshire, with interior lighting. Scale 1/100.